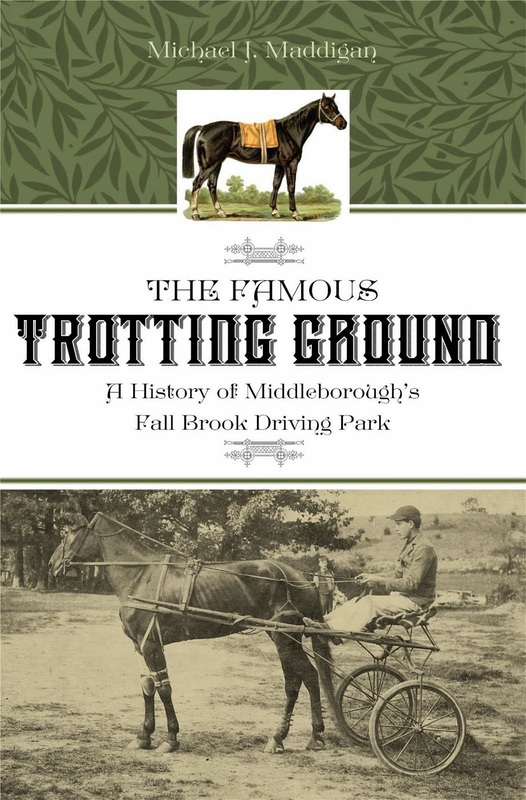 I will be signing copies of my new book Nemasket River Herring: A History next Friday and Saturday August 1 and 2 at Middleborough's Krazy Days street festival. 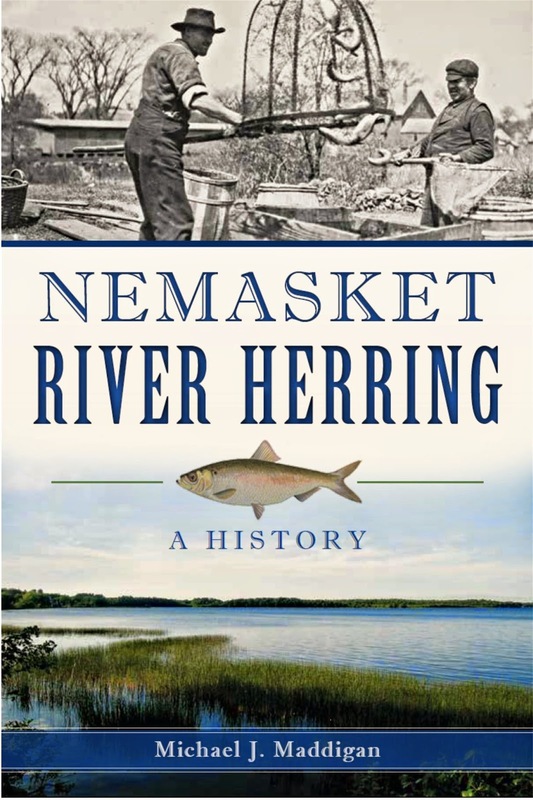 Stop by the Recollecting Nemasket booth to say "hi"
Every spring, the Nemasket River welcomes thousands of migratory river herring that thrash and leap as they fight their way upstream from Mount Hope Bay. 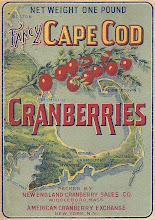 Of all non-domesticated animals, the river herring—or alewife—has arguably had the greatest impact on the towns along the river in southeastern Massachusetts. 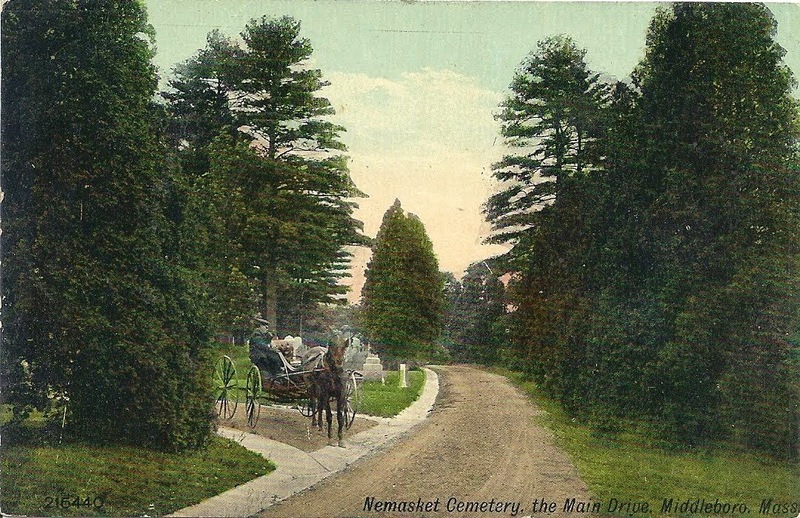 The area was called Nemasket, or "place of fish," by Native Americans, and its earliest English colonists were dependent on river herring for their very survival. 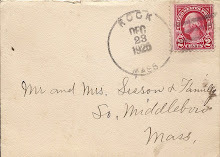 They provided a livelihood for generations of families in Middleboro and Lakeville, shaping their culture and the course of the region's development. Today, herring fishing is banned, and the community is working toward protecting and preserving the river so the herring have a place to return each year. In a book to be released next week, historian Michael J. Maddigan explores the big story of the small fish that shaped life along the Nemasket River. 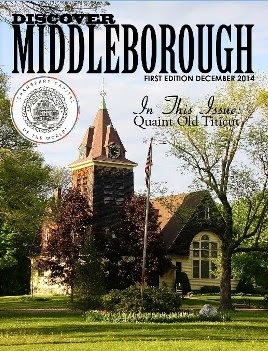 Maddigan has been involved in the field of local history and historic preservation for more than 30 years. 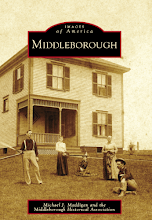 He has written extensively on the history of Middleboro and Lakeville, and is the author of several books on local history, including South Middleborough: A History, previously published by The History Press. 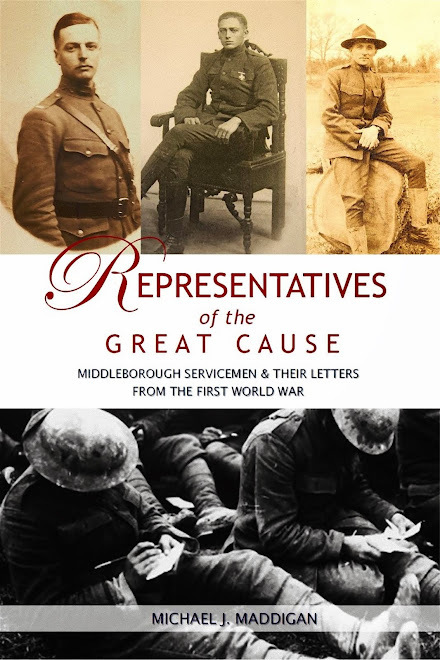 Other works include Elysian Fields: A History of the Rock Cemetery (2007), Images of America: Middleborough (2009), An Illustrated History of the King Philip Tavern (2010), Star Mill: History and Architecture (2012) and Representatives of the Great Cause: Middleborough Servicemen & Their Letters from the First World War (2013).